Ripple’s mission is to provide bank solutions allowing for faster payment settlement and lower foreign exchange fees. So they created the digital currency / ledger XRP. Today, Coinbase added support for XRP to its retail platform and mobile apps and made the announcement on their blog. The exchange announced the development in a blog post on Feb. 28. 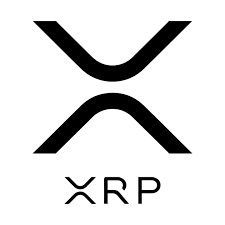 XRP is the cryptocurrency used by the XRP ledger, which supports international currency exchange and remittances. The ledger is powered by a network of peer-to-peer servers. All accounts on this network can send or receive XRP to/from each other, while XRP can be used to send underlying fiat currencies between two parties. In this way, XRP can function as a bridge currency in transactions involving different currencies such as US dollars, Japanese yen, Euros, Francs, and others in use on the XRP network. One of the most common requests we receive from customers is to be able to trade more assets on our platform. With the recent announcement of our new listing process, we anticipate listing more assets over time that meet our standards. We are also investing in new tools to help people understand and explore cryptocurrencies. We launched informational asset pages (see XRP here), as well as a new section of the Coinbase website to answer common questions about crypto. However, the announcement didn’t even move the price of XRP. 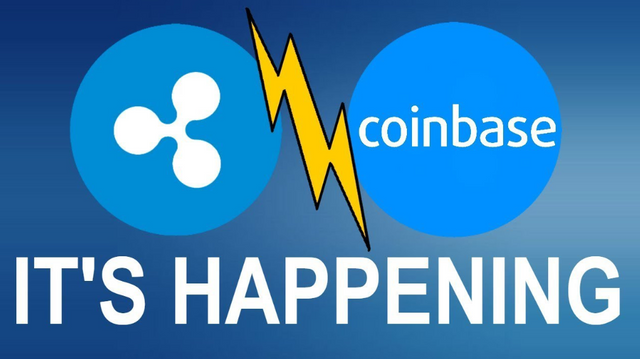 Getting XRP added to Coinbase is a big deal in my opinion as Coinbase is the largest US crypto exchange and could help the longevity of XRP, as a trading currency. Short term, the levels to pay attention to are the daily demand at $0.26 and the daily supply at $0.82. This post is my personal opinion. I’m not a financial advisor, this isn't financial advise. Do your own research before making investment decisions. The lack of excitement for finally getting listed shows the weakness the overall market still has despite the recent bounces. Many are still too cautious of stepping in to find a bottom. Great point, I was expecting at least a small move.